> IPv6-over-IPv4 tunnels are perhaps worse than not doing it at all. It’s difficult for a nobody such as myself to appear in a forum like this and take a shot at a person of such enormous augustity and pontifitude as yourself, but I will. Automatic tunnels such as Teredo are indeed awful, and really should be avoided except as a last resort. But we are talking here not so much about one-host-only unmanaged tunnels as about managed, network-enabling tunnels, such as those offered by HE, SixXS, AARNet, IPv6Now, etc. but the problem you describe is not the demon you make it out to be. This scenario boils down to “some people block ICMPv6”. 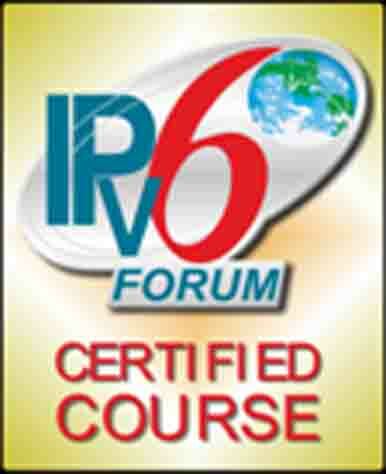 True – however, native IPv6 will have the same problem with this ICMPv6-filtering site. The only difference is that the tunnel (with its slightly lower MTU) triggers it on smaller packets than the native connection does. A network misconfiguration, even if a widespread one, is still a network misconfiguration. If the site in question is a major one, enough people will be banging on their door soon enough. If it’s not a major one, then it might still be important enough to someone for them to get in touch and get the problem fixed. And if it is neither – then who cares? Actually, now I’m guilty of trivialising something, which is unfair when accusing someone of transmuting molehills into mountains. I can imagine a scenario where the tunnel-connected network happened to desperately need access to the ICMPv6-blocking site; then they would indeed have a problem, and they would indeed need to address it. The problem would not be trivial to them. > You are far better off avoiding tunnels. Not at the cost of waiting, even longer, to start deploying IPv6. The tunnel, the link to the IPv6 Internet, is just one component of a great many components that people need to start working with; the tip of an iceberg of deployment. Don’t let “perfect” get in the way of “good”. You don’t have to have a limo to get you to the church on time.